Working Group 15, the Structural Morphology (SMG) of the International Association for Shell and Spatial Structures (IASS) focuses since its foundation in 1991 on the relationship between geometry and structures. The SMG has as mission statement the “Innovation of building structures through research on form, material and fabrication”. The SMG focuses its research activities on Geometry, Form – Force relationship, Form – Mobility relationship, Computation, Technology transfer and Prototyping. The working group supports the formation of ad hoc study groups that focus on specific topics around the research focus and stimulates researchers from inside and outside the SMG to participate in these study groups. The study groups provide a platform for researchers, engineers and designers to communicate and share knowledge in the various research fields linked to structural morphology. Members of the SMG and IASS are encouraged to contribute to the study groups by performing research, publishing articles related to the research fields, informing other members of interesting activities worldwide, discussing new niches in research and other activities aimed at knowledge sharing and dissemination. 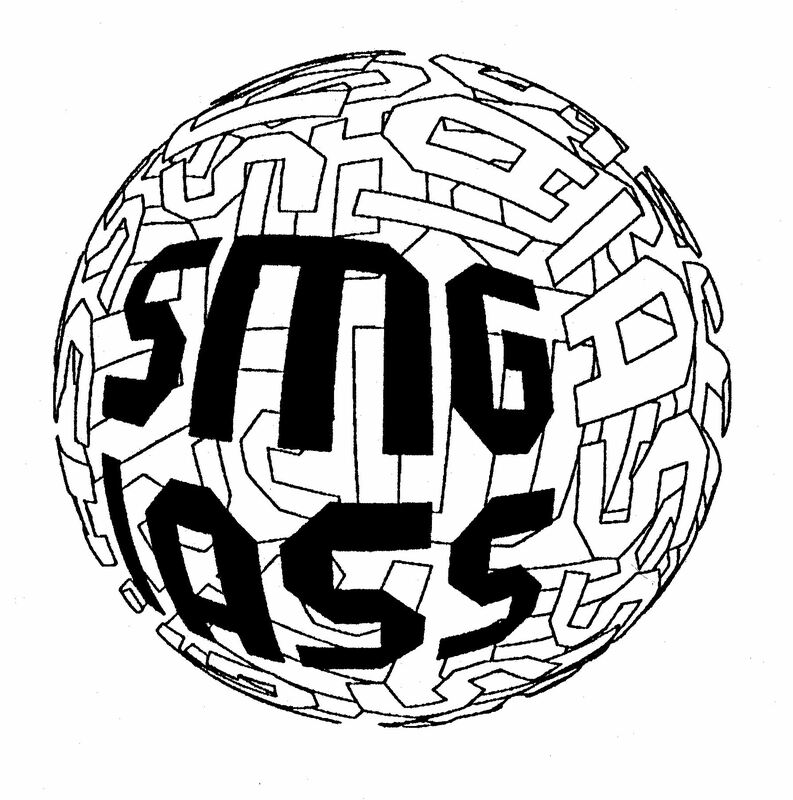 The SMG flyer can be downloaded by clicking on this document: SMG flyer.pdf. The study group Computation and Geometry aims at supporting research in computational geometry in structural engineering by bringing expert researchers and practitioners together in order to increase and share knowledge in this field. 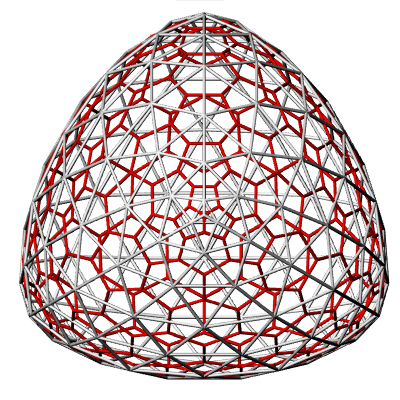 Research themes are related to digital design and the description of structural geometry based on computational methods and techniques. Also, the use of computational methods and tools in the creation of structural geometry will be explored. 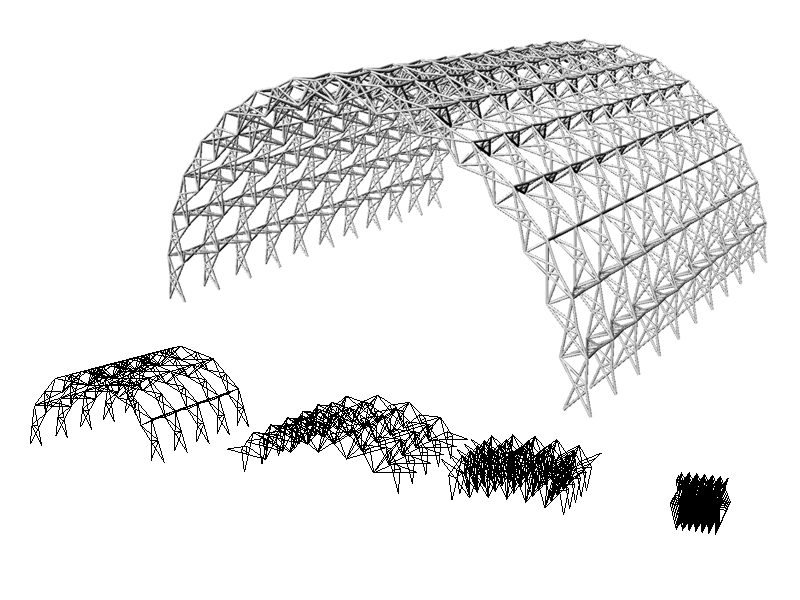 The research objective of the study group Transformable Structures is to bring together expertise and to expand knowledge related to the geo­metric design and structural analysis of transformable structures within the field of architectural and structural engineering. The transforma­tion of such structures, intended to meet changing requirements, is done by using mechanisms (deployable/foldable) or reconfigurable components (demountable kit-of-parts). The research objective of study group Adaptive Formworks is to research, test and promote adaptive formwork for the production of buildings and building elements with a complex geometry. The group is supported by the International Society of Fabric Forming ISOFF and has members in more than ten countries. If you want us to publish your work in this field, please send us your paper. 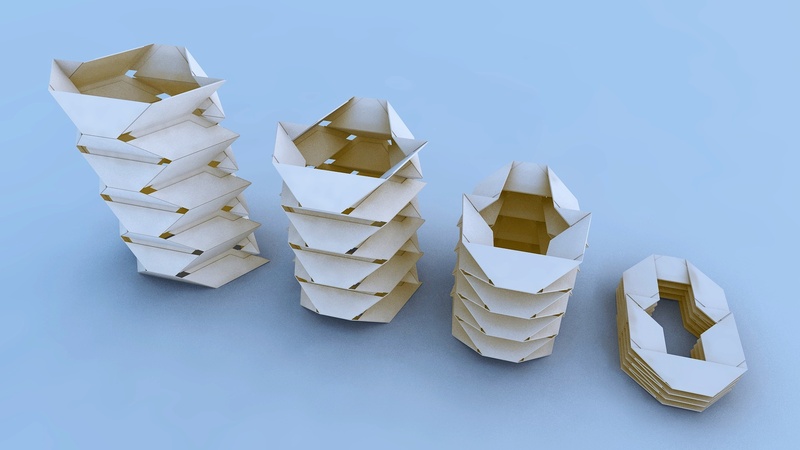 The research objective of the study group Origami is to bring new ideas, based on origami research, to the flield of structural design and fabrication technologies. The goal of the study group goes well beyond the application of origami patterns in design. The aim is to innovate structures and fabrication technologies through the fundamental understanding of the dynamic and geometric characteristics of origami. The research objective of the study group Curved Surface Structures is to determine and explore the fundamental relationship betweengeometric and mechanical properties of shell and membrane structures. 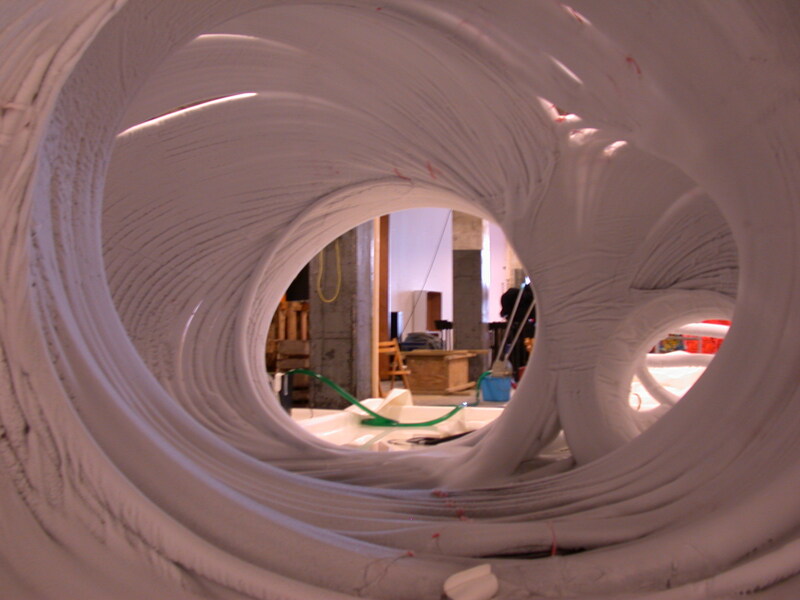 Unlocking this secret will give an understanding of the behaviour of shell and membrane structures and thus the means to design and construct shells and membranes with efficiency of performance and elegance of form.